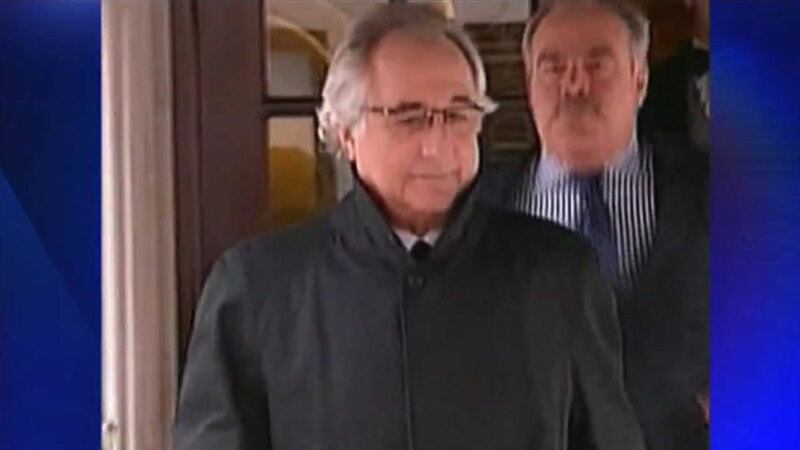 HOUSTON (KTRK) -- Seven years after Bernie Madoff was convicted of running a multi-billion dollar Ponzi scheme, the disgraced businessman's own personal items are still being auctioned off. For the right price, Madoff's own money clip could be yours. The U.S. Marshals Service is auctioning off watches, jewelry, and the money clip which were seized from Bernie and Ruth Madoff. The auction runs through February 16. Right now, a chronograph watch is going for $30,000. The money clip will set you back at least $2,000. Learn more about the auction on txauction.com.